Successfully Added Sunglasses With Bluetooth Headset to your Shopping Cart. 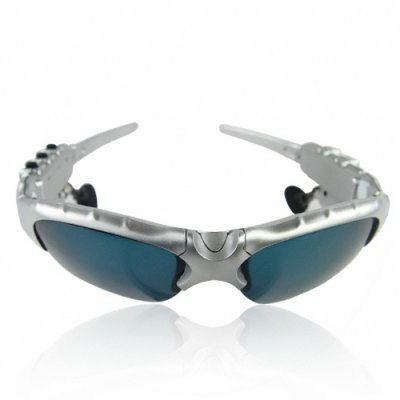 Trendy shades with a stereo Bluetooth headset built in for easy and fast handsfree connection with your mobile phone. With both A2DP and headset profiles, along with adjustable earphones, and a cool retro flip up shades, these Bluetooth sunglasses with be letting you make cellphone calls in style. For the very best in gadget apparel and accessories, trust Chinavasion to source the very best for you at low wholesale prices..